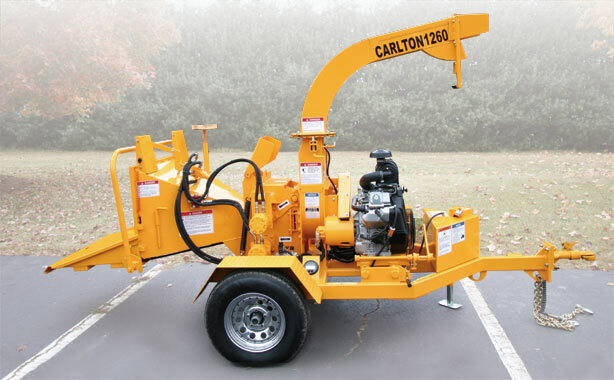 ArborCare Tree Service, serving customers across Western Canada, is the exclusive full-service dealer of J.P. Carlton Professional Tree Equipment in Western Canada, including British Columbia, Alberta, Saskatchewan, and Manitoba. 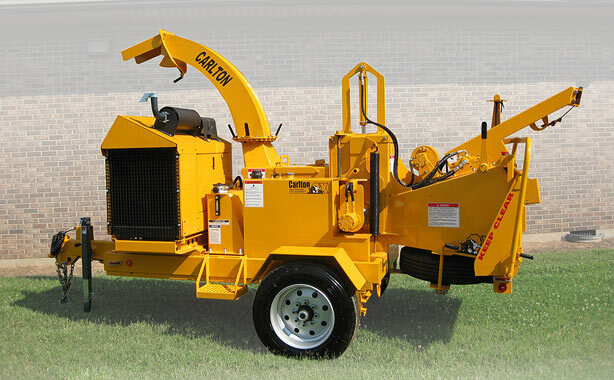 J.P. Carlton equipment is second-to-none in terms of quality and performance. 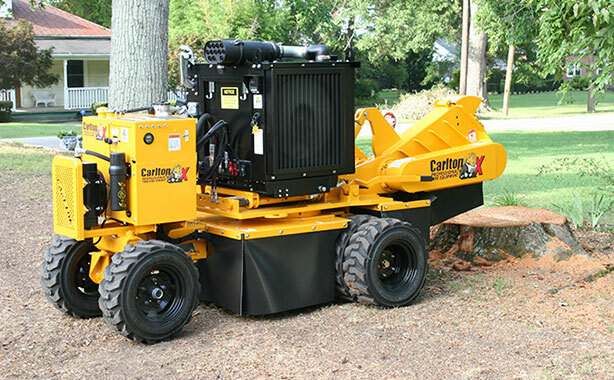 Their tree care equipment is renowned for innovative features and solid construction. 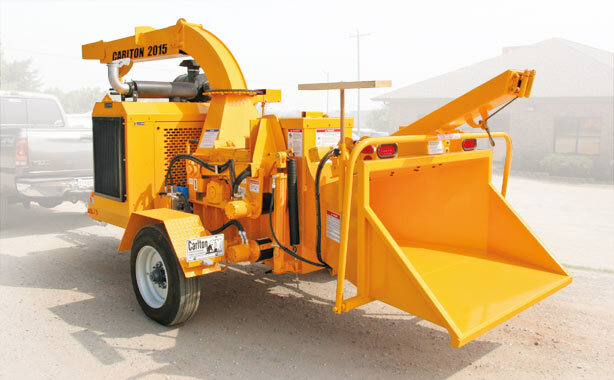 Because all of their equipment is built-to-order, they stand behind every stump cutter or wood chipper they manufacture. 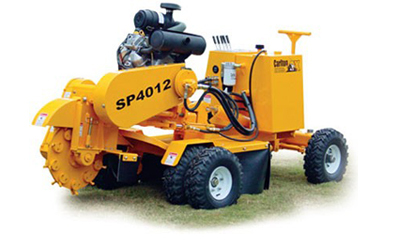 You can view some of the equipment we sell on this page, or for further details, you can contact us directly. 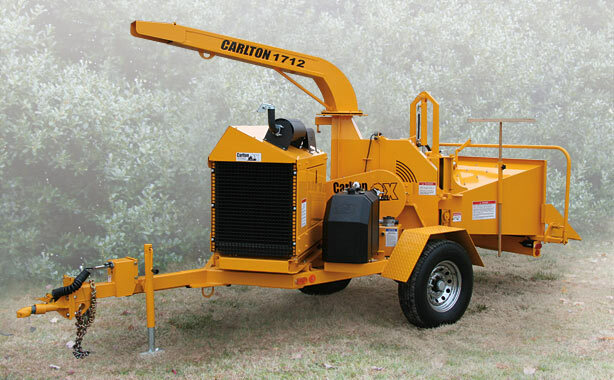 ArborCare Tree Service "I found ArborCare professional, knowledgeable, and prompt."